Size: 3.5 inches. Christmas Stoking Holders, Stocking Hangers, Decorations and Decor by Kurt S. Adler. 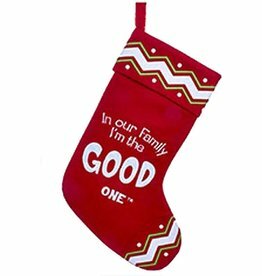 In Our Family Felt Stocking w saying -In Our Family I'm the Good One. Size: 21 inches. Christmas Decorations and Accessories, Christmas Stockings Collections and creations by Kurt Adler. 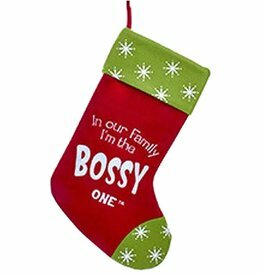 In Our Family Felt Stocking w saying -In Our Family I'm the Bossy One. Size: 21 inches. Christmas Decorations and Accessories, Christmas Stockings Collections and creations by Kurt Adler. 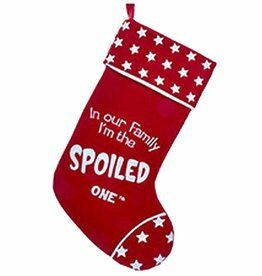 In Our Family Felt Stocking w saying -In Our Family I'm the Spoiled One. Size: 21 inches. Christmas Decorations and Accessories, Christmas Stockings Collections and creations by Kurt Adler. 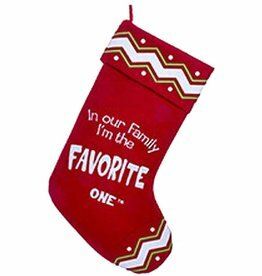 In Our Family Felt Stocking w saying -In Our Family I'm the Favorite One. Size: 21 inches. Christmas Decorations and Accessories, Christmas Stockings Collections and creations by Kurt Adler. In Our Family Felt Stocking w saying -In Our Family I'm the Wild One. Size: 21 inches. Christmas Decorations and Accessories, Christmas Stockings Collections and creations by Kurt Adler. 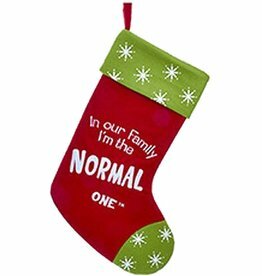 In Our Family Felt Stocking w saying -In Our Family I'm the Normal One. Size: 21 inches. Christmas Decorations and Accessories, Christmas Stockings Collections and creations by Kurt Adler. 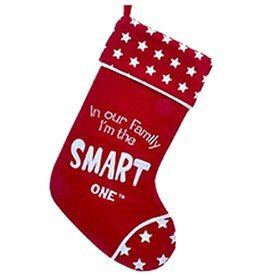 In Our Family Felt Stocking w saying -In Our Family I'm the Smart One. Size: 21 inches. Christmas Decorations and Accessories, Christmas Stockings Collections and creations by Kurt Adler. In Our Family Felt Stocking w saying -In Our Family I'm the Wicked One. Size: 21 inches. Christmas Decorations and Accessories, Christmas Stockings Collections and creations by Kurt Adler. 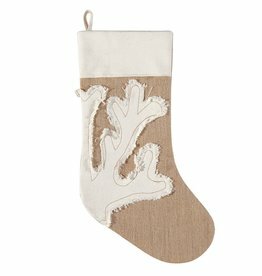 Coastal Christmas Stockings. Size:8.5x20 inches. Chrismtas Home Decor Linens and Accessories Holidays Collection by C & F Enterprises. Christmas Stocking Holder Gold Tree w Jewels. Size: 9 inches. 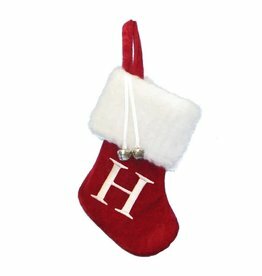 Christmas Stocking Holders Decorations and Christmas Tree Themed Holiday Decor by Kurt S. Adler. Christmas Stocking Off White-Ivory Jute with Gold Foil Snowflakes and Vegan (Faux) Fur Collar. Size: 11x15 inches. Two's Company Fine Decorative Home Accents and Gifts. 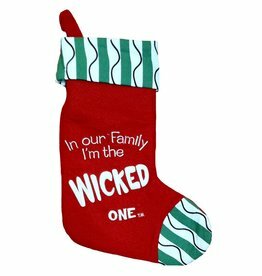 Felt Family Stocking-In Our Family I'm the Good One. Size: 21 inches. Christmas Decorations and Accessories, Christmas Stockings Collections and creations by Kurt Adler.